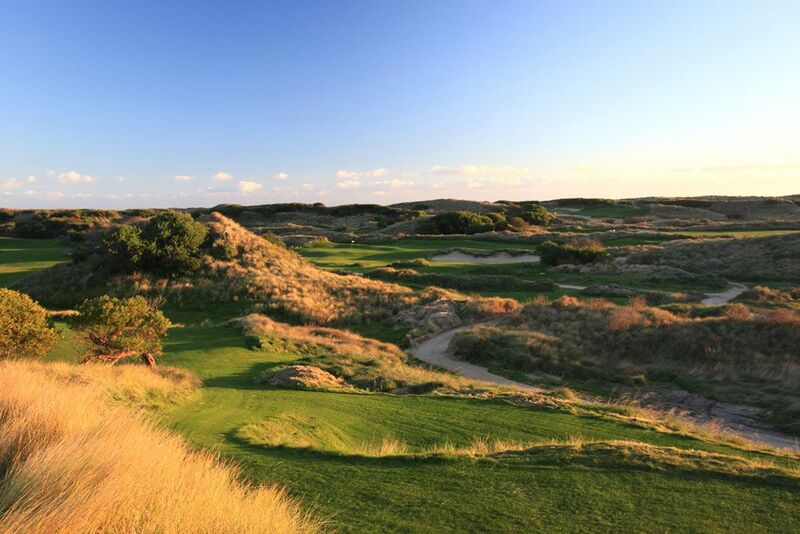 After the Short Game Mastery Class each day, we’ll play 18 holes of Golf on the Barnbougle Dunes and Lost Farm, which will also double as a three day golf tournament. You’ll get to test out all of your new Short Game Skills and compete for great prizes at the same time. Your coach will also be out on course to watch you play where he’ll give you even more tips and advice to improve your game. 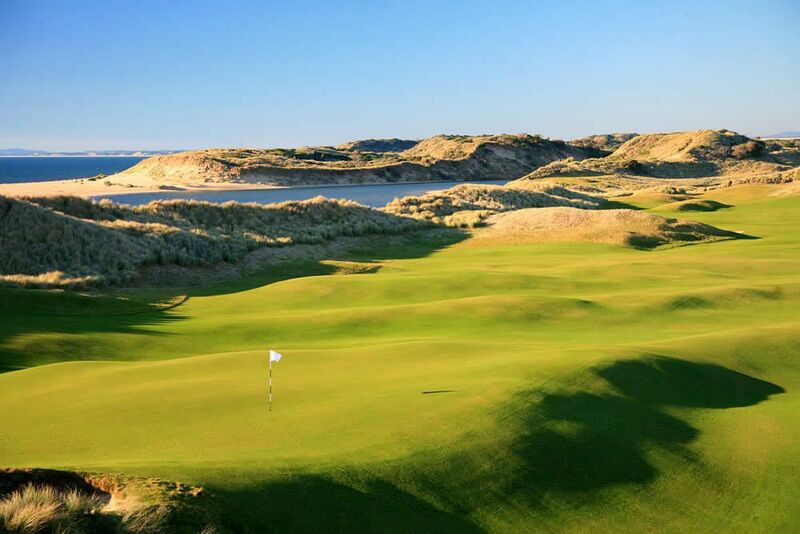 Ranked in the top 3 Golf Course in Australia by Golf Australia Magazine (2013) and #11 in the World by US Golf Digest, The Dunes with its spectacular vistas of Tasmania’s North East Coast, is a Links Golf Course unlike any other in Australia. 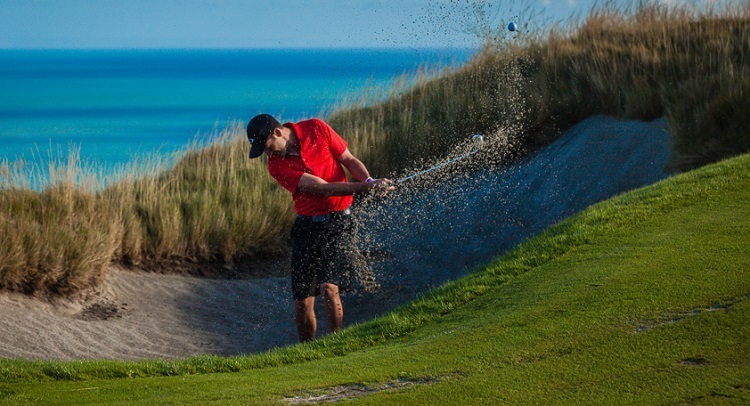 Within a week of opening, Lost Farm was rated in the top 10 courses in Australia by Golf Australia Magazine and also entered U.S. Golf Magazine’s Top 100 List. The course is now positioned firmly as one of the icons in Australia’s golfing crown, ranked in the top 5 and also #23 in the World by U.S. Golf Digest and #72 in the World by U.S. Golf Magazine. 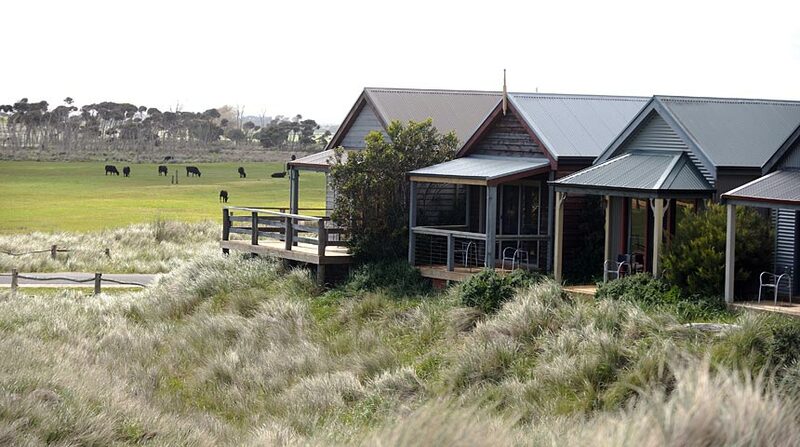 Immerse yourself completely in the Barnbougle experience and make the most of one of the world’s premier golfing adventures. Pay before Friday October 2 and receive a $65 Discount on the Golf University Workshop and get the Golf University Chipping Mastery Video Series valued at $97, for FREE.